As general dentists and prosthodontic specialists committed to serving all members of your family, Drs. Harradine provide denture treatment in Birmingham. If failing teeth and missing teeth have made it hard for you to smile with confidence and enjoy your favorite foods, we offer denture services to help. Ask our team at Complete Dental Care, PC for more information about affordable teeth replacement with an array of denture treatment options. Full-Arch Teeth Replacement – Traditional full dentures are ideal for patients looking for a cost-effective prosthetic. These dentures typically provide best results for patients missing a top arch of teeth, as suction created by the palette keeps your new teeth in place throughout the day. These dentures can be used for lower arches as well. Traditional dentures are placed without invasive procedures and are customized to your needs. Partial Dentures – In addition to traditional partials that are held in place by a metal framework hooked around surrounding teeth, our Birmingham prosthodontist also provides flexible partials. 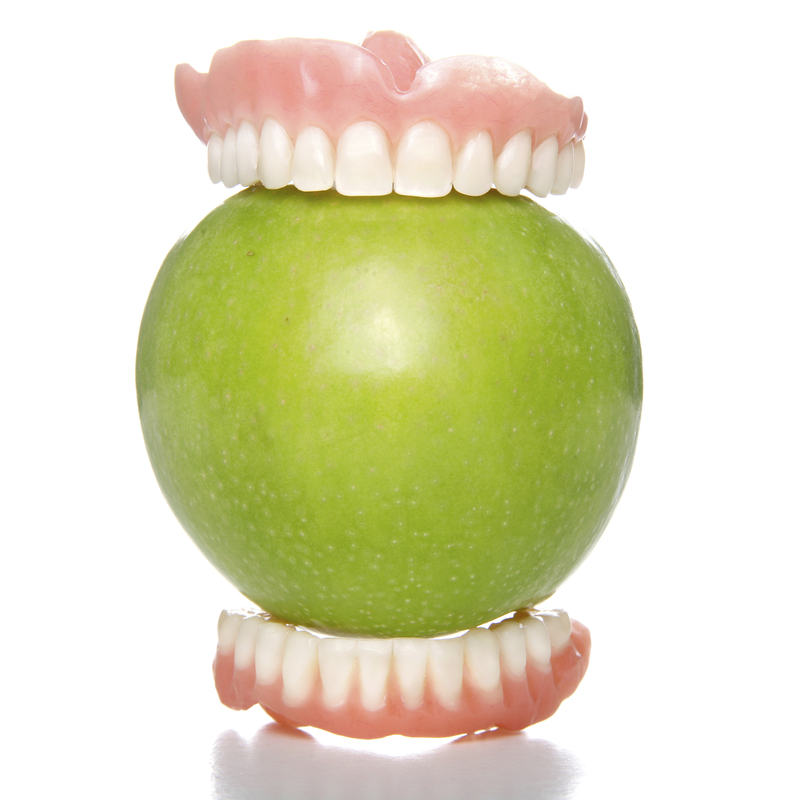 Theses comfortable dentures are made from life-like materials that are gentle on soft tissue. Ask Drs. Harradine about flexible partials for upper and lower arches. We want your dentures to fit well and look great. We work with dental labs in our area to custom fabricate your new smile. When your teeth are ready to be placed, our dentists welcome you back for a custom fitting session, checking bite and appearance to ensure you’re satisfied with the fit. If you’re looking for stabilized dentures in Birmingham, our dental office provides full-arch dentures supported by permanent dental implants. We are committed to services that work for a variety of patients, which is why we offer snap-on dentures. This treatment provides the benefits of implant-supported teeth without additional costs for extensive implant placement. Using just a few dental implants with special attachments to act as anchors, we can affix your teeth to provide improved stability and function. Tooth loss doesn’t have to keep you from smiling. Contact Complete Dental Care today to learn more about our treatment options for full dentures, flexible partials, and stabilized dentures in Birmingham.